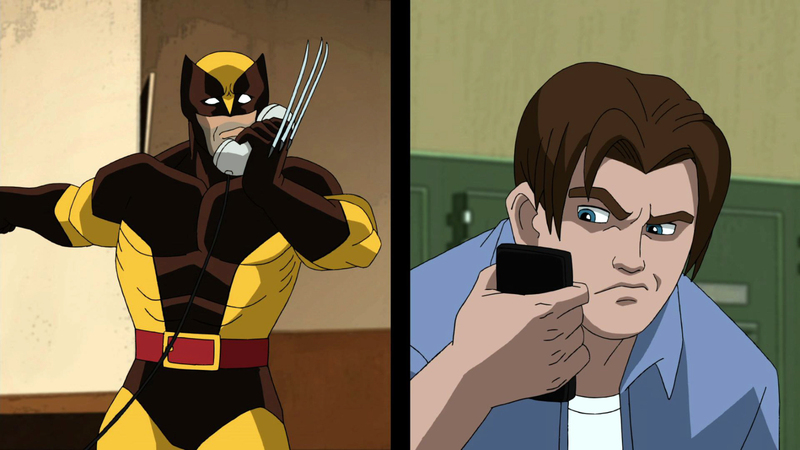 This week’s Ultimate Spider-Man features Wolverine as the special guest star. After a run in with a telepathic mutant, Wolverine and Spider-Man find that they are not quite themselves. Actually, instead of being themselves, they’re actually each other! In a Freaky Friday like twist, our favorite web-slinger and claw wielding mutant must work together to find a way to get back to normal. Anytime you get personalities like Wolverine and Spider-Man together, you’re going to have some clashes. A fifteen-year old who talks to much plus a bad attitude carrying mutant with a history of “attack now, ask questions if they survive” equals out to more than just a few good laughs. As it progresses and our heroes start to figure things out, their day goes from bad to worse in a way that only this week’s villain can cause. When I saw a trailer for this week’s episode on Marvels website, I thought the storyline looked very familiar. After watching the episode, I realized that I read a similar story two issues of the Ultimate Spider-Man comic book series. Through a little researching, I learned that the similarities between the comic book and this week’s episode are no coincidence. Brian Michael Bendis, consulting producer on the animated series, wrote every issue of the Ultimate Spider-Man and he also wrote this week’s episode. After reading the comic books that this episode is based on, I was hoping I could see it animated one day and this episode does not disappoint. I love the mix of humor and action that this series brings and I look forward to downloading it each week from iTunes. Of all the animated series on today, this is my son’s favorite (it’s a tight race with Voltron, but Spidey wins). 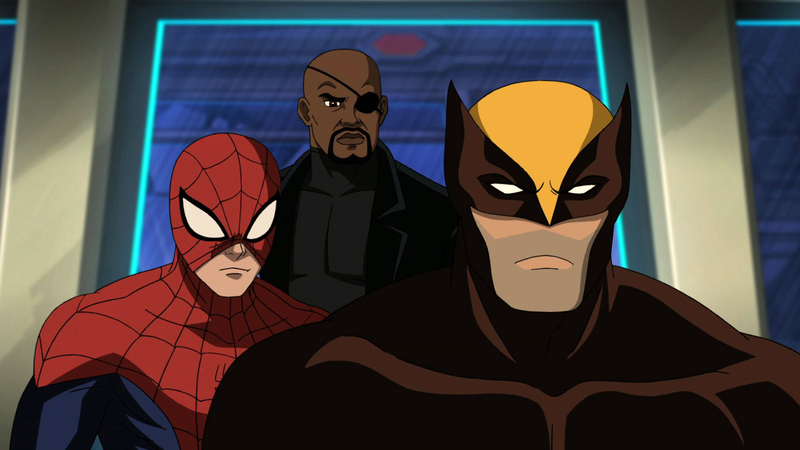 Check out Marvel’s Ultimate Spider-Man on Disney XD this Sunday. Following this weeks new episode, Disney will be hosting the Ultimate Father’s Day Marathon with three full hours of non-stop Spidey action. Check your local listings for time and availability.